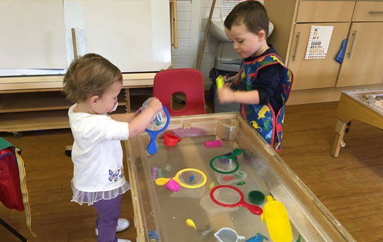 Children develop quickly in the early years, and at the Canterbury & District Early Years Project, we aim to do everything we can to help children have the best possible start in life. 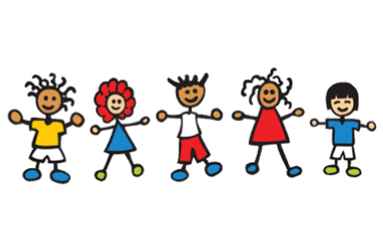 Children should be able to develop their personalities, talents and abilities regardless of ethnicity, culture or religion, home language, family background, learning difficulties, disabilities or gender. Every child and their parents or carers need understanding and support, and through our carefully planned groups and services, following the new Early Years Framework, we aim to offer these things. 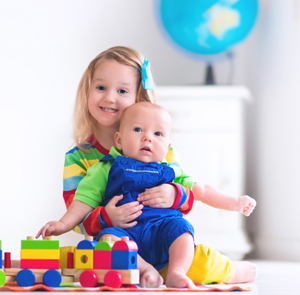 The Canterbury & District Early Years Project is a long-established, grass-roots organisation working in the Canterbury and coastal communities to provide support services to children and families. We are inclusive, non-judgemental, and governed by the needs of the communities we serve. 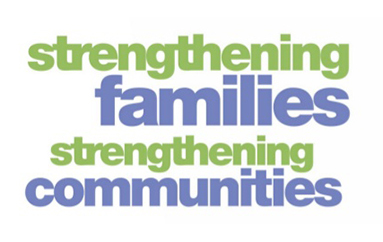 Canterbury & District Early Years Project's focus is primarily on prevention and early intervention so that problems within families are less likely to arise, and, if they do, they can be addressed positively. The charity offers parenting support programmes, play sessions, short courses, family events, support groups and much more to promote strong family relationships and positive outcomes for children. We firmly believe in effective partnership working with families, agencies and organisations to support children in reaching their full potential. To deliver and provide the varied activities, courses and programmes, we rely on funding support and fundraising. 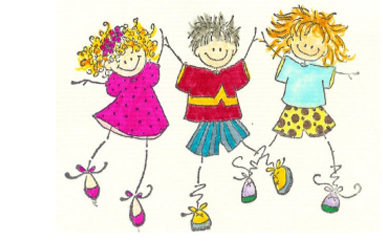 The Canterbury & District Early Years Project is registered charity number 1090139. 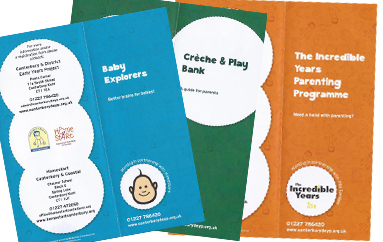 The Canterbury & District Early Years project operates over several sites. Poets Corner is located at 11A South Street, Canterbury and is a wonderful space to enjoy your young children and meet other parents. 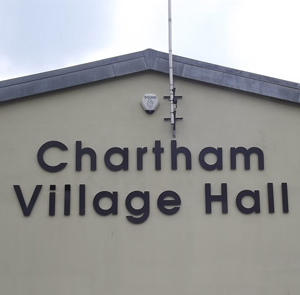 Chartham Village Hall, Station Road, Chartham is a great place for children to let off steam in a spacious environment. Activities vary from week to week, and in the summer why not enjoy the adjoining play park. 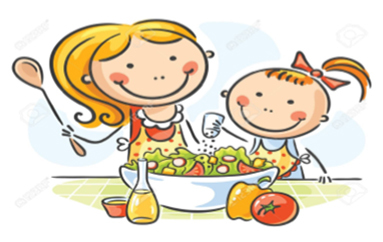 These groups are facilitated by two project Workers and enable parents to meet together and discuss a range of subjects and issues such as; Child development, Play, Managing difficult behaviour, Effective communication, Managing stress, Health issues, Budgeting & Child safety. 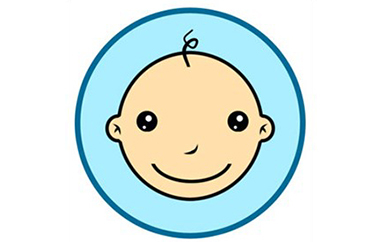 These group sessions are informal and friendly and new parents are always very welcome! The Health visitor clinics attached to the play sessions provide parents with an informal drop in facility to have their babies weighed, measured and an opportunity to discuss feeding, sleeping, weaning as well as any general health issues. Parents do not need to make an appointment, but can just call in to see the health visitor. 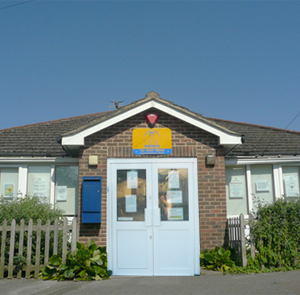 Clinics are currently held at Chartham, but no longer at Poet's Corner. The full list of local clinics is here. Please note that as of the 18th July 2017 there will no longer be a Health Visitor Clinic at Poet's Corner Clinic. Follow the link below for the current calendar of NHS Health Visits in the Canterbury Area. These are open to all families and no appointment needed. Health visiting clinics and baby hubs Canterbury & coastal area. This will take place on Thursday 7th March 2019 at 9.30 am at Poets Corner, 11a South Street Canterbury CT1 1EA. An agenda will be issued in due course. There will be an opportunity to meet people involved with the project, both the team and the families who use the facilities. All are welcome. Light refreshments will be available. Canterbury & District Early Years Project is bidding to bag a massive cash boost from the Tesco Bags of Help initiative. 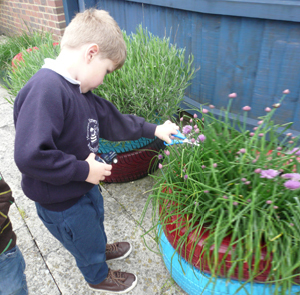 Canterbury & District Early Years Project is one of the groups on the shortlist. CDEYP is a registered charity, set up to provide support services to children & families within the City & Coastal areas in Canterbury Kent. CDEYP is inclusive, non-judgemnetal & governed by the needs of its communities. Our aims are to focus primarily on prevention, early intervention & addressing families in a positive & supportive manner. Voting is open in all Tesco stores throughout October and November. Customers will cast their vote using a token given to them at the check-out in store each time they shop. Our Groups - come join us ! Just some of the support groups and facilities we run for parents, carers & families. For the full list check out the calender or our service guide. Our Friday Community Breakfast, for parents, carers, partners. At Poet's Corner, 09.30-11.00am. Informal relaxed session, opportunity to talk together, meet old and new friends. Every Friday at Poet's Corner, Crèche provided. £3.00 per person. 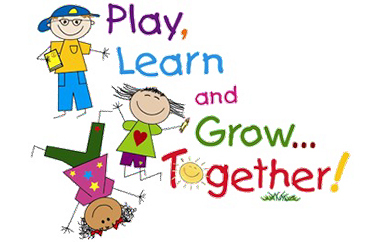 Stay and Play for parents, babies & pre-school children. Wednesday mornings at Poet's Corner, Tuesday Mornings at Chartham Village Hall. Relaxed friendly session, all welcome, just turn up and have fun! 09.30-11.30am. £1.50 per family at Poet's Corner, £2.00 at Chartham. The health visitor clinics are attached to the play sessions and provide parents with an informal drop in facility to have their babies weighed, measured with an opportunity to discuss feeding, sleeping, weaning as well as any general health issues. Parents do not need to make an appointment but can just call in to see the health visitor and also attend the play session if they want to. It is helpful if parents can bring their child's Red Book with them. Held at Chartham Village Hall once a month, (every second Tuesday, Term time only) contact us or the Health Clinic for further details. 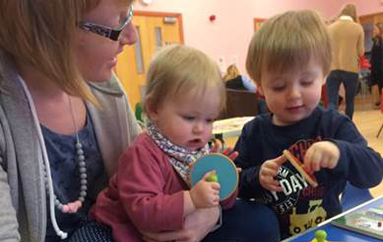 Held on Mondays at Poet's Corner from 10.30-11.30am, our Rhythm and Rhyme sessions support speech and language with movement, singing and rhymes. £1.50 per family, just turn up! ALL WELCOME ! Working with families to help them develop a quality of life and experience for themselves and their young children in which they can learn together. 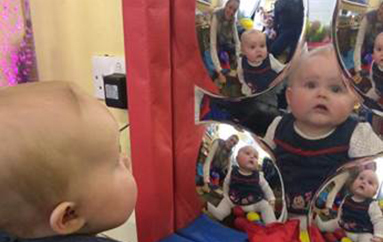 For Parents, Babies & Pre-school Children, held on Tuesday Afternoons, between 12.30 and 2.00pm at Poet's Corner. Held on Mondays at Poet's Corner from 12.30-2.30pm. 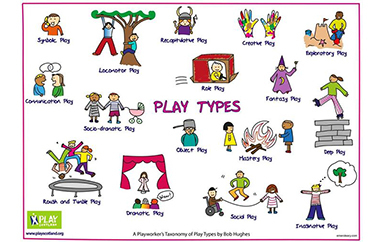 Play activities, music and health and development information. 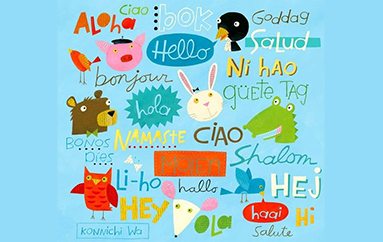 A weekly programme for adults with English as a second language. For information contact us at Poet's Corner. 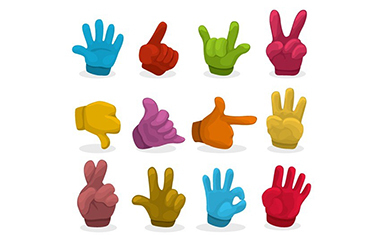 An 8 week programme using Makaton sign language, nursery rhymes & songs. At Poets Corner starting on Tuesday 4th June 2019, from 9.30am - 11.00am. £2.00 per week. Crèche available for pre-school children. An 8 week programme covering different aspects of child development enabling you to support & encourage their learning. Creche available for pre-school children. Evidenced based programme supports parents of children between the ages of 2 and 12 who are experiencing difficulties with emotions or behaviours. Parents who would like to further develop their parenting skills and relationship with their children will also find this programme helpful. New Course starting 25th April 2019 between 12.30 - 14.30 at Poet's Corner. This evidenced based programme supports parents of Children between the age of 2 and 12 who are experiencing difficulties with emotions or behaviours. Parents who would like to further develop their parenting skills and relationship with their children will also find this programme helpful. New Course starting January 25th 2018 from 12.30 - 14.30 at Poet's Corner. 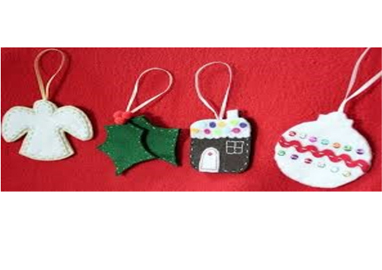 at Poets Corner on Tuesday 27th November 2018 between 09.30am-11.30am. Crèche available for pre-school children. £3.00 per person. 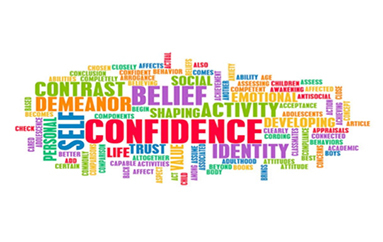 Demonstrating positive ways to conduct yourself to build confidence. A 6 hour course at Poets Corner on 6th February, 13th February & 20th February 2019, from 12.30pm - 2.30pm. £6.00 for all 3 sessions. at Poet's Corner £2.50 per week. Crèche available for pre-school children. Are you a Guardian? Do you have sole care of children ? Why not come along to our friendly informal Guardian's Group ? This is for anybody who has the sole care of children or young people up to the age of 18 in a family environment. 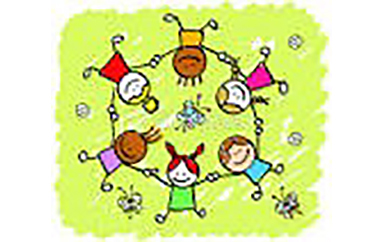 We meet on the first Thursday in every month during term time at Poet's Corner, £2.00 per person. 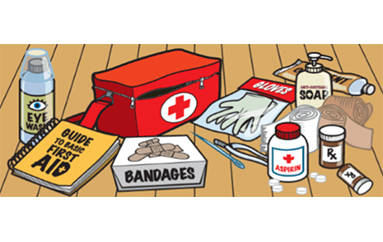 Give learners an introduction into the techniques of first aid with a paediatric focus. 09.30am-1.00pm At Poets Corner on Friday 2nd, 9th & 16th November 2018 £2.50 per session. Your emotional difficulties can be eased by talking to someone who has the skills and experience to listen and understand. We are a welcoming and confidential counselling service who can help you deal with a wide range of issues including anxiety, low self-confidence, stress, loss, anger, depression and relationship problems. 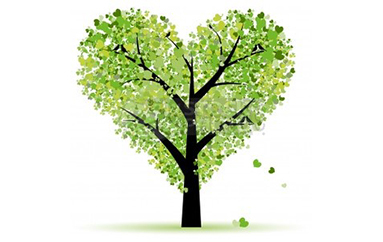 Counselling helps you to explore your feelings, fears and frustrations in a safe setting. Sharing feelings and thoughts can help in a way that talking to friends or family members may not. 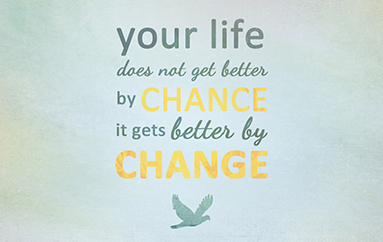 Your counsellor will help you to find your best way forward. Life Skills . . .
Wednesday 9th January to Wednesday 7th March, from 12.30pm - 2.30pm. 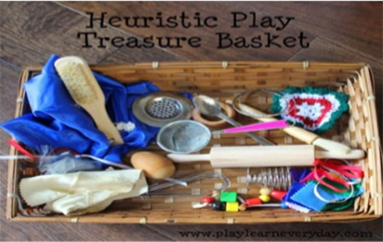 How Children learn through play. 09.30am - 11.30am at Poets Corner on Thursday 31st January 2019, £2.50 per session. 12.30pm - 2.30pm at Poets Corner on Thursday 31st January 2019, £2.50 per session. We are a charity which offers parenting support programmes, play sessions, short courses, family events, support groups and much more to promote strong family relationships and positive outcomes for children, but we rely on funding to be able to continue this work. The Canterbury & District Early Years Project is a long-established, grass-roots organisation working in the Canterbury and coastal communities to provide support services to children and families. We are inclusive, non-judgemental, and governed by the needs of the communities we serve. To deliver and provide the varied activities, courses and programmes, we rely on funding support and fundraising. We will be glad if you feel that you can help via our JustGiving page, or by providing corporate sponsorship for one of our programs. 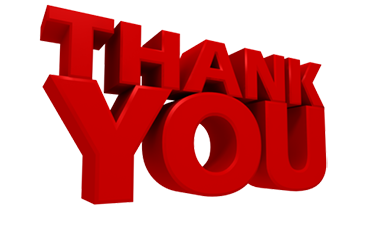 We are grateful for all contributions to our funding, big and small. • Kent County Council • Public Health • Kent County Council Member Graham Gibbens • Kent County Council Member John Simmons • Kent County Council Member Martin Vye • Kent County Council Children centres • NHS Foundation Trust • Kent Community Foundation • Kent Police • Awards For all • Santander • Chartham Parish Council • Canterbury City Council • Just Dandy Horse and Carriage • Heart Radio • Asda • Summer & Winter Service • Naily Traylor • Danny Mears . . . to name but a few !! Find us ! • Join us ! • Help us ! • Click to learn more about the Canterbury & District Early Years Project and our latest fund raising ventures! Please leave your contact details and complete the comments box in the form below and we'll always try to get back to you within 24 hours.